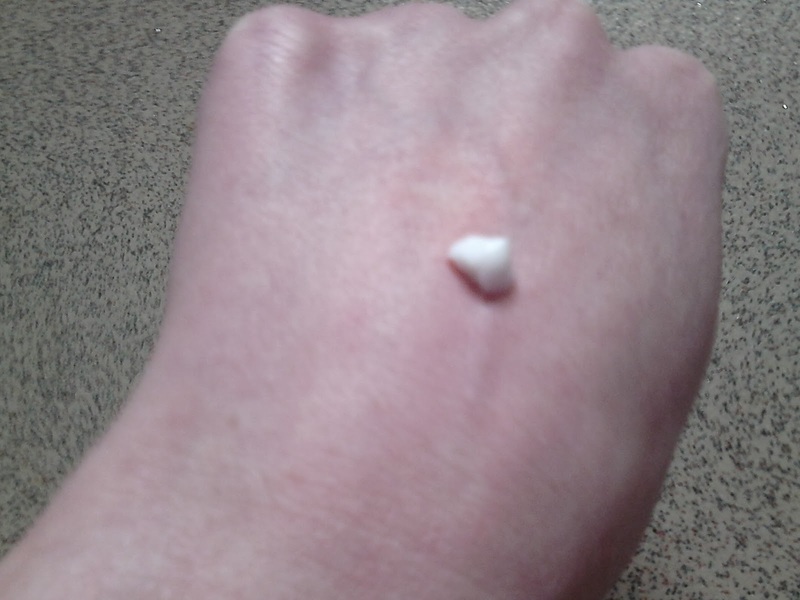 Lately I have been completely reliant on hand cream, I didn't used to be a regular hand cream user until last winter when my hands were feeling rather dry and cracked, especially between my fingers. I've tried a few different hand creams but nothing ever seemed to moisturise them well enough until I discovered Soap and Glorys Hand Cream. It is loved by so many bloggers in the blogging community and now I completely understand why. I have only got the travel size version(50ml) as it was included in the Bubble Barrelled Gift bag that I had purchased during the Christmas period. As it's a travel sized version it is perfect for popping into your handbag when you're on the go. It is super hydrating, creamy and it sinks so quickly into the skin, it works so well for my horribly dry hands. I don't have to wait for a long time until I can touch anything, maybe 5 minutes at the most. After application my hands feel incredibly soft, almost like a babys hand, what's not to love? It includes Macadamia oil, shea butter and marshmallow so no wonder it works so well for my parched hands, it doesn't feel greasy at all. I don't have to apply it numerous times a day, it lasts for quite a long time so I only need to reapply it at least maybe twice a day, you don't need to use much of the product. As for the scent, it smells so lovely! Everyone has a different sense of smell though, some of you may love it but some of you may loathe it. I absolutely love the packaging, it's a squeeze bottle with a flip cap at the top so you can easily control how much you want to apply. It's pink too so it's very girly and easily appealing to all of us ladies. 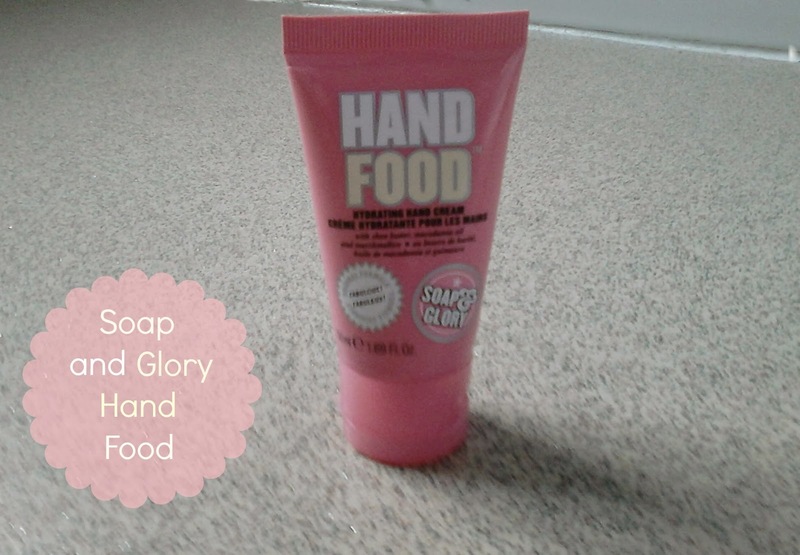 The Soap and Glory Hand Food come in various different sizes, the travel size version(50ml) is £2.50, the 125ml version is £5.00 and the full sized hand food pump is £7.00. You can buy the travel sized version here and the 125ml from Boots online here. Soap and Glory also currently have a 3 for 2 deal going on in Boots. Once I've used it up I will definitely be purchasing the 125ml version of the Hand Food, it's good value for money. 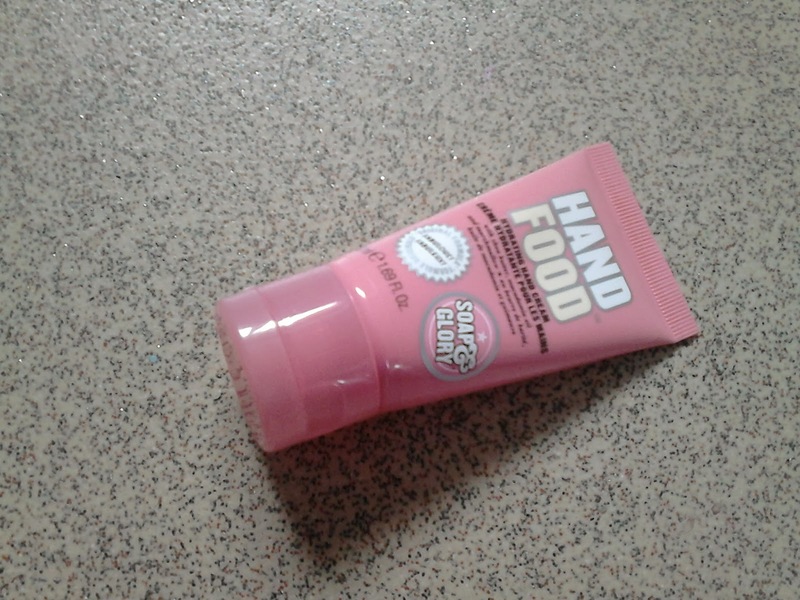 Have you tried the Soap and Glory Hand Food?